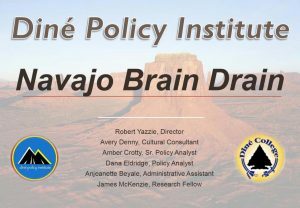 The Diné Policy Institute (DPI) is a research organization housed in Diné College in the center of the Navajo Nation. 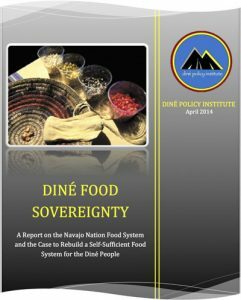 Our purpose is to identify important social and political questions facing the Navajo people and provide public research and informed perspectives on these. 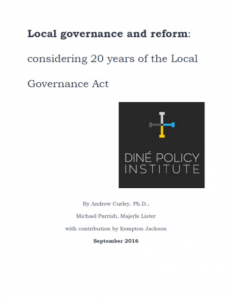 Our research regularly focuses on Navajo politics, Navajo governmental reform, natural resource use and energy politics, development, and social movements. 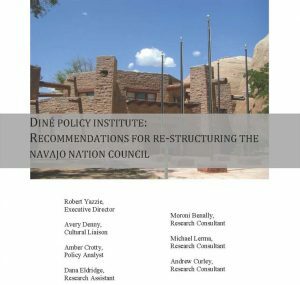 Should the Navajo Nation change its Name?